The story of Barsisa, the worshipper, teaches us many lessons in order to guard ourselves against the tricks of the devil. 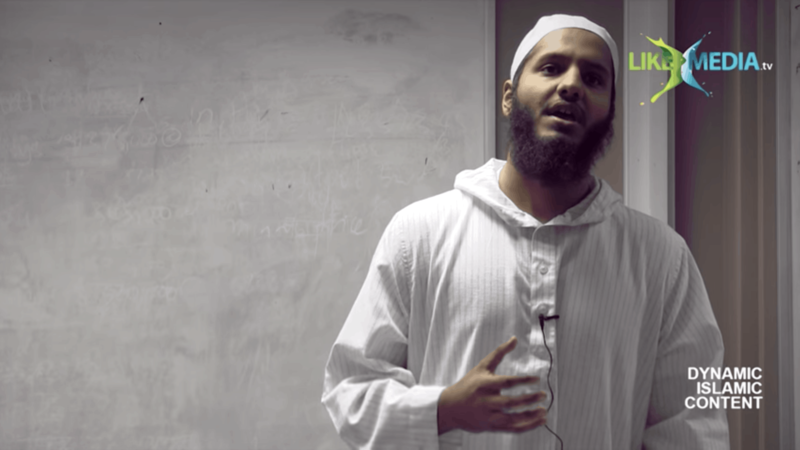 In this lecture, Mufti Hussain Kamani recounts the story and what we can learn from it. 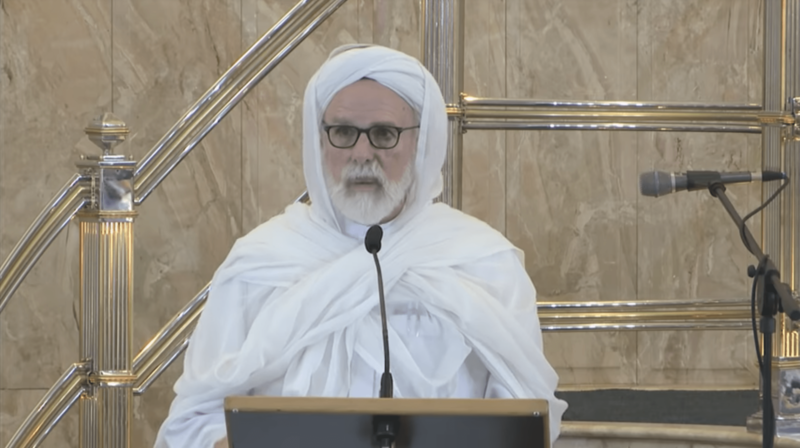 Shaykh Umar Faruq Abd-Allah discusses the ayat in Surah al-Kahf that discusses the protection from the tribulation of the grave and the tribulation of the Dajjal. Also discussed is the parable of the garden regarding the two brothers. Calamities & tragedies are part of life and it is through these trials and calamities that the true strength of a believer is shown when he turns to his Lord in humility and submissiveness leaving his affairs in the Hands of Allah and putting complete trust that Allah (subḥānahu wa ta’āla) will take care of him. Join Shaykh Dr. Yasir Qadhi in this latest Khutbah entitled ‘Why Is there Evil in This World?’ and discover the wisdom behind calamities and tragedies. 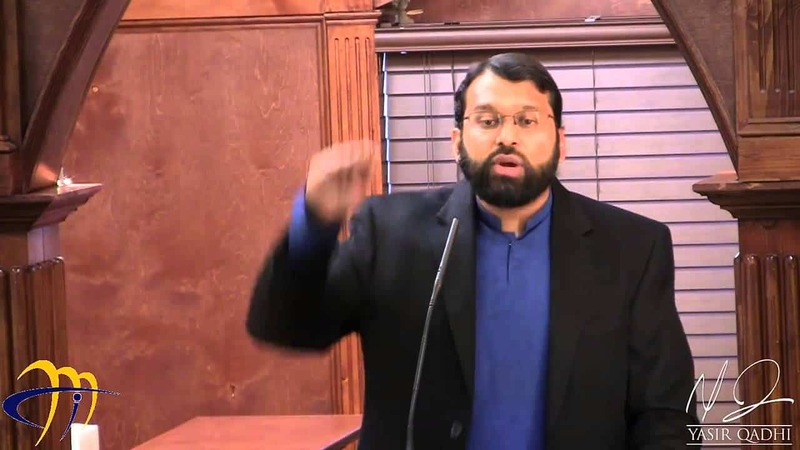 In the second-half of this Khutbah Shaykh Dr. Yasir Qadhi shares his reflections on the San Bernardino killings and advises the Muslim community to stay safe and uphold their best Muslim character in society.